Please join me at my new blog, Method Bright! 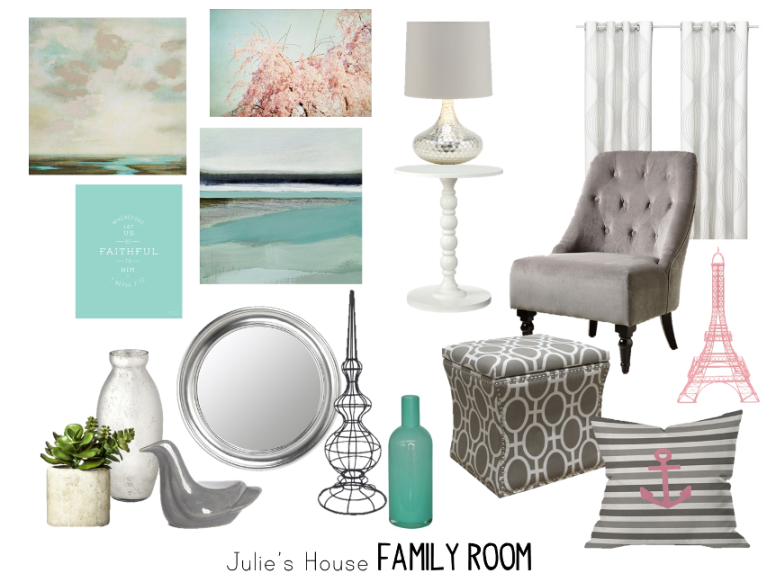 Here's a new room board I did recently for my client Julie. We just finished up actually completing the room as well. I love how it turned out, one of these days I'll get it together enough to take some pictures of it. There is a lot of "Splurge vs. Steal" talk in the design world, comparing high-end expensive items to their lower priced counterparts. Copycat Chic, for example, is one of my favorite sources. This is one of my favorite topics, so thought I'd start my own version. Introducing "Baller vs. Broke"; because we're not all ballers. 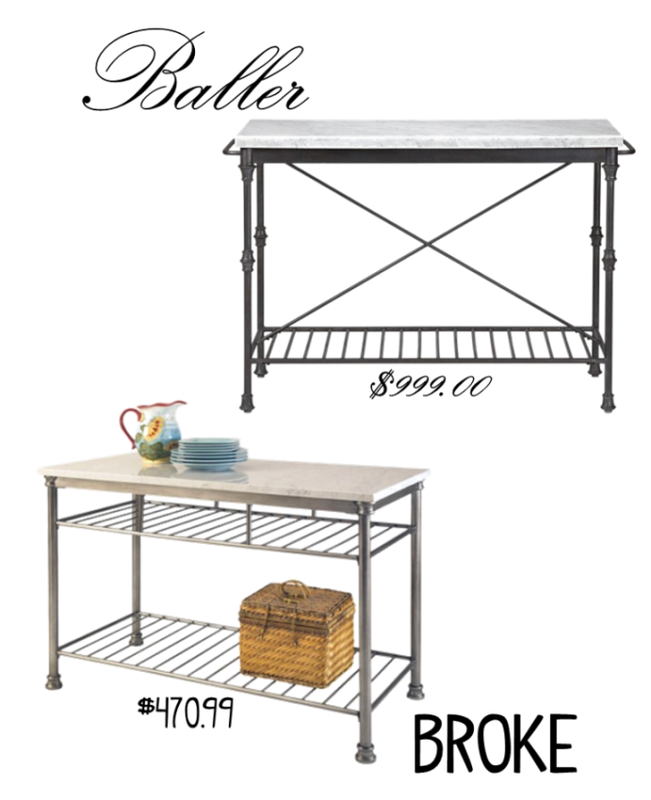 Today's find - kitchen islands. Baller version from Crate and Barrel, Broke version from Target. Maybe it's because springtime is approaching but I'm super into bright colors right now. I feel like my house could use a dose of color in a few areas. 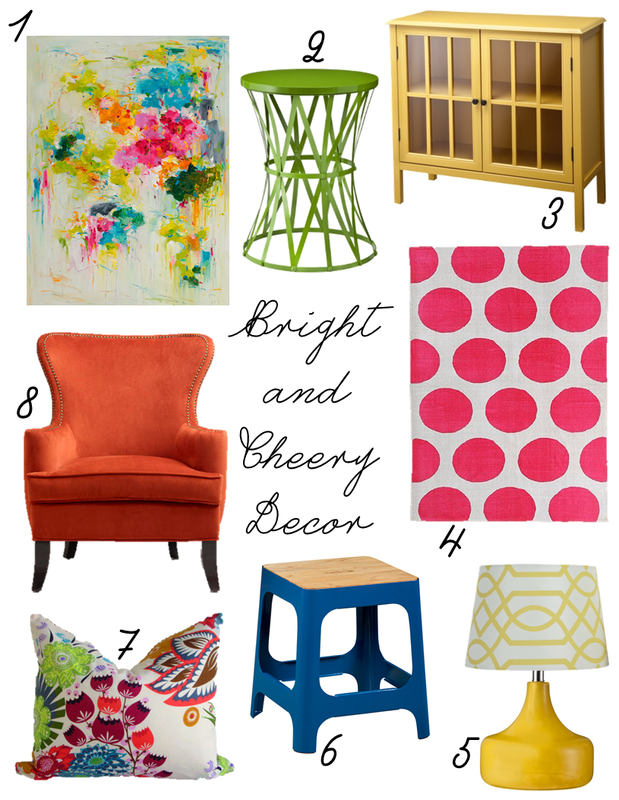 Here are a few pieces I'm obsessing over. 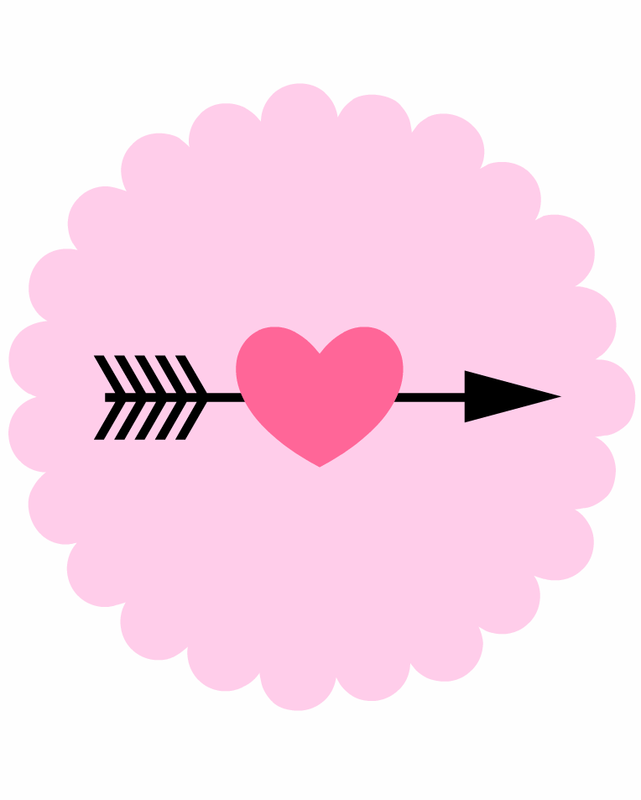 Valentine's Day Decorations and a Free Printable! I put up a few Valentine's Day decorations today. I don't have a mantle, which I think is the best spot for holiday decor, so I put mine on the kitchen counter. Maybe this will remind Zach that Valentine's Day is approaching and he can plan accordingly. He is a Valentine's Day scrooge. Here's a quick break down. I cut out the glitter hearts from a glitter craft foam sheet I got at Hobby Lobby, for under a dollar. Then I hot glued the hearts to the ribbon. This was quite the process because my cat kept laying on my ribbon while I worked. The candles are just plain white candles, I wrapped heart shaped ribbon around them that I bought from the Target dollar section. The XOXO print I made in Microsoft Word, and the framed heart I simply cut out of scrapbook paper. The other accessories are things I had around the house. My original plan was to use this print that I designed, but then my printer decided to stop working. Wah-waaah. So I thought I would put it here for you instead! Just click to enlarge, save to your computer, print, and frame to add to your own Valentine's Day vignette. I have several gallery walls in my home, and I've posted about them often. However I'm always on the lookout for a new way to display art and photos. 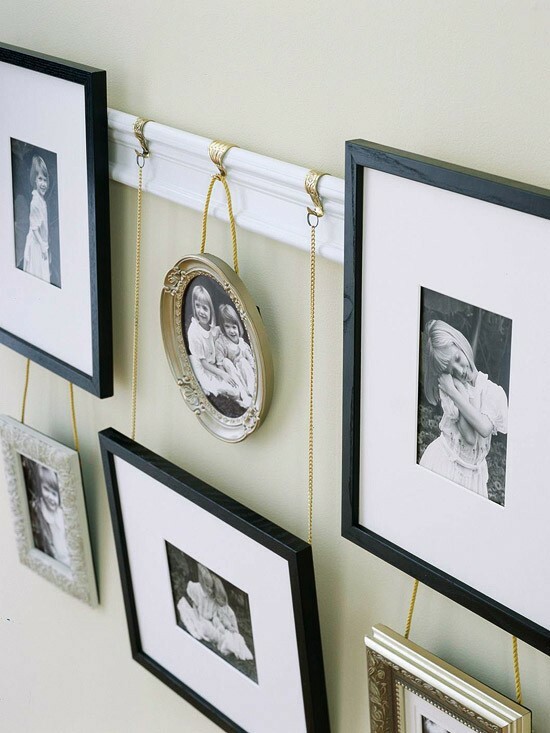 One thing I haven't tried yet is a picture rail. I remember the first use of a picture rail that caught my eye was on Making It Lovely, Nicole has picture rails throughout her home. 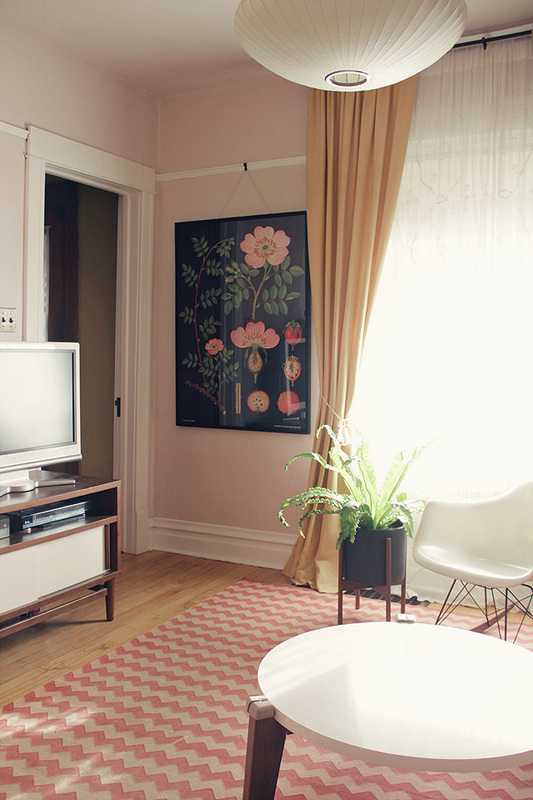 She recently hung a beautiful botanical print from a picture rail in her living room. Two picture rails and hooks are used here with matching teal frames. I love this idea. There are several online companies where you can purchase picture rail hooks. Picture rails also make it easy to change out artwork. While we're on the topic of organizing, one of my favorite topics I must say; I thought I would share one of my personal must-have organizational items - the tray! I'm addicted to buying trays, and I use them all over my house. They are great for corralling those random items that you need easy access to. Plus you can find really cute ones and they're almost always affordable. Here's some examples of how I use them in my own home. In my office to keep everyday office supplies in one space instead of spread all over our desk. In my bedroom I actually use a cute dinner plate in place of an actual tray for lotions and perfume, don't judge my cheap perfumes. A tray also can be nice as a strictly decorative item. 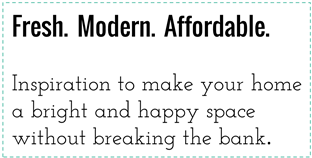 I have one in my living room behind the sofa holding a few room accessories just to break up the sofa-table a little. And finally in my baby girl's room to hold all those baby necessities. 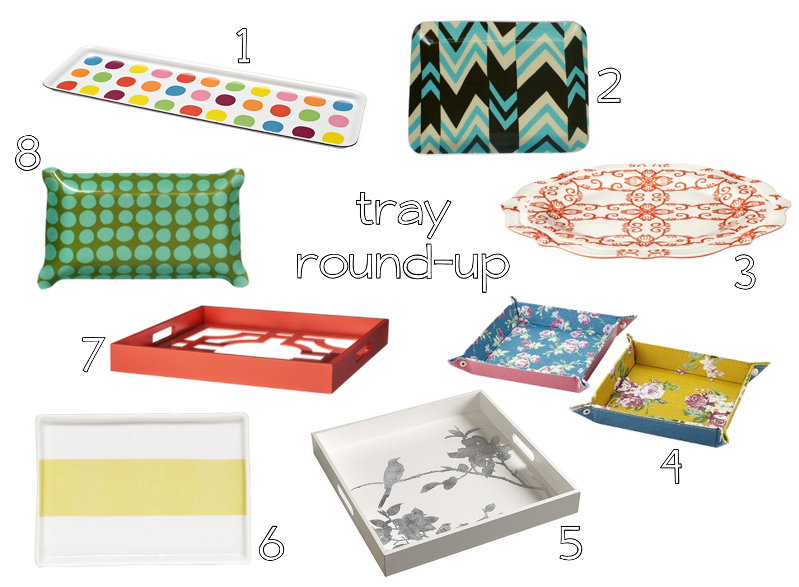 Here is a quick round up of some of my favorite trays available right now. And they're all easy on the wallet. 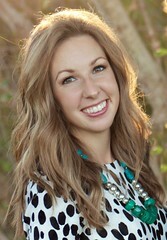 I'm Erica, this is my blog where I like to ramble on and on about home design.